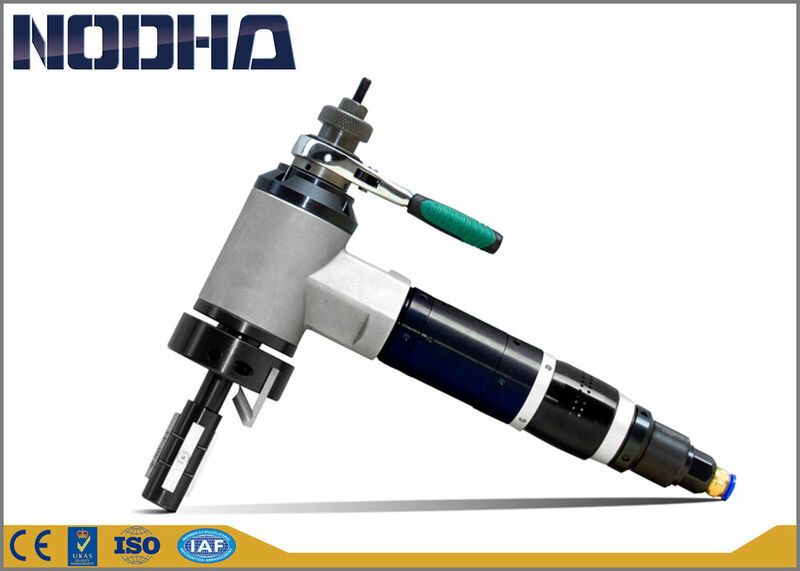 The ID-Mounted beveling operation utilizes an expandable mandrel which is slid into the open end of the pipe. 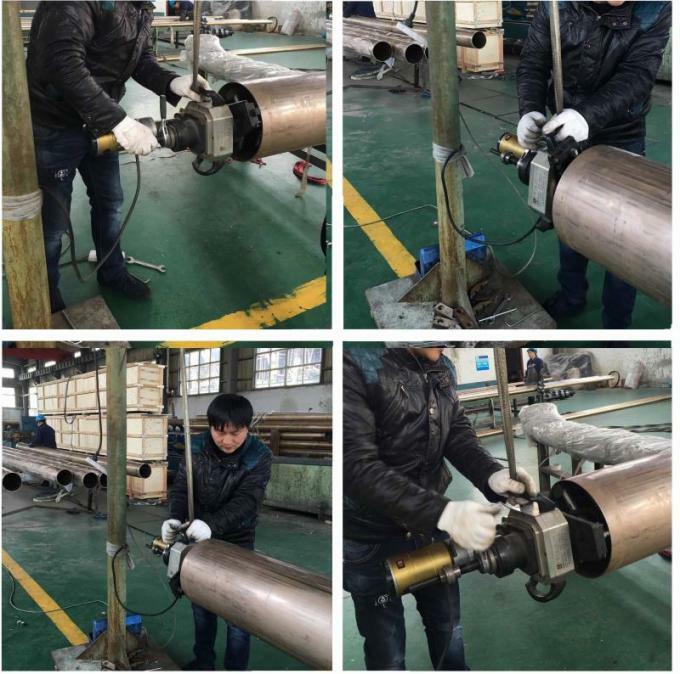 Tighten draw nut extend the expanding blocks and against the ID surface for positive mounting, self centered and squared to the bore. 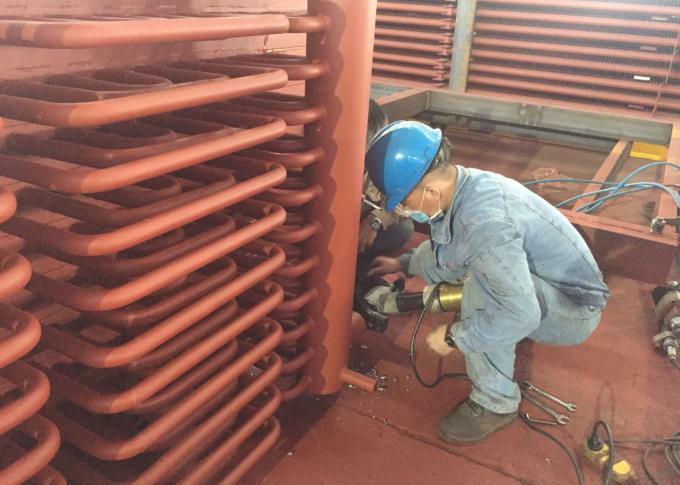 As the tool bit is fed into the pipe from the end, a bevel is finished which conforms to the bevel angle required. Bits are available for practically any material or beveling angle required, and bits can be custom made for any form tooling operation. 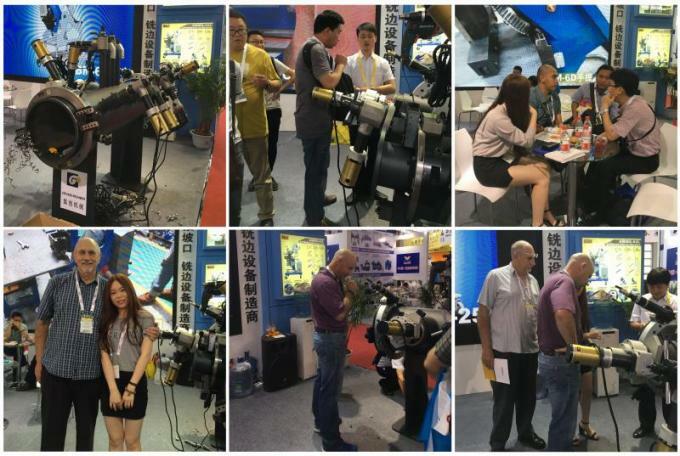 China Good Quality Pipe Cutting And Beveling Machine Supplier. Copyright © 2016 - 2019 pipecuttingandbevelingmachine.com. All Rights Reserved.